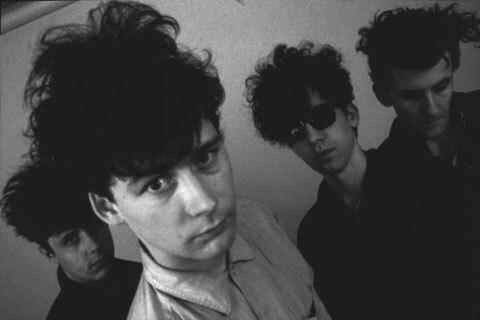 In celebration of Psychocandy’s 30th anniversary, The Jesus and Mary Chain have announced a North American tour. The Scottish band will be crossing the pond this May to perform Psychocandy in its entirety in select cities. With that said, our beloved Lone Star State will be graced with not one, but TWO shows! Unfortunately, Houston isn’t one of the lucky cities but don’t worry you can still catch The Jesus and Mary Chain either at the Bomb Factory in Dallas or Austin Psych Fest. If you have never heard of them, check them out!